In addition to its more traditional role of collecting patient data to help clinicians intervene more effectively, RPM is emerging as a “tactical innovation” leveraged by healthcare providers as a means to realize “complex, strategic initiatives such as population health and patient engagement,” per the report summary. 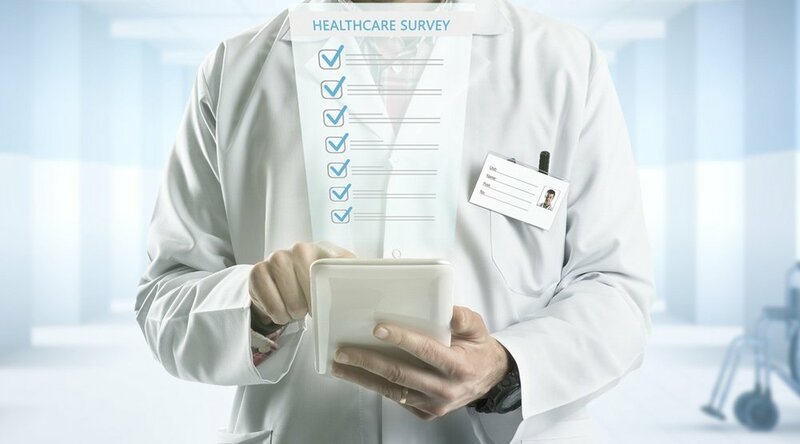 Designed to “examine why some organizations support little or no RPM and why others are more developed and are expanding their usage,” the survey was directed at 25 organizations that collectively used seven different remote patient monitoring platforms. Perhaps the most salient of the survey’s findings is also the most discussed, namely, that one-fourth of respondents indicated that their use of remote patient monitoring has reduced the frequency of hospital admissions and visits to the emergency department. And an even greater number of respondents — just short of 4 in every 10 — indicated that the use of RPM results in fewer inpatient admissions. As another indicator of RPM’s growing acceptance, Bryant points to the CMS’s decision to unbundle a reimbursement code in its 2018 fee schedule to allow physicians “to seek reimbursement for collecting and interpreting health data generated remotely by patients, digitally stored and sent to providers, with a minimum of 30 minutes.” Read more about the latest development for CMS code unbundling here. The survey was also designed to discover why the use of RPM isn’t more widespread given these clear benefits to providers. Some of the obstacles to further implementation were defined as connectivity, usability and flexibility. Connectivity is widely acknowledged as a challenge, particularly in rural regions where RPM services would be particularly useful in helping people access high-quality healthcare services not otherwise found in their immediate geographical area. For that reason, federal policymakers have recently ramped up funding to expand broadband access in these areas. The challenges of increasing usability and flexibility within RPM programs has already been acknowledged by experts. For instance, Care Innovations® Health Harmony RPM platform was designed to meet these challenges head on, with a program design that’s geared to be not just patient friendly, but also flexible enough to scale up or down as needed by the organizations that use it. In a video from the RPM Academy, Care Innovations Chief Operations Officer Marcus Grindstaff offers details on this flexibility and usability. “For example, in a case where you have high-risk pregnancy that you're managing, pregnant moms are going to want everything delivered in the way they work every day already — onto their phone, text messaging, maybe a website,” he says. “If you're looking at post-acute discharge for someone with a joint replacement, you're looking at a different population, you're looking at a different level of management, and so the technology needs to be flexible to be able to support that,” he adds. Got questions about how remote patient monitoring can help improve outcomes and reduce costs within your facility or organization? We’re standing by to answer them! Contact Care Innovations today to schedule a complimentary, one-on-one consultation with one of our RPM experts.